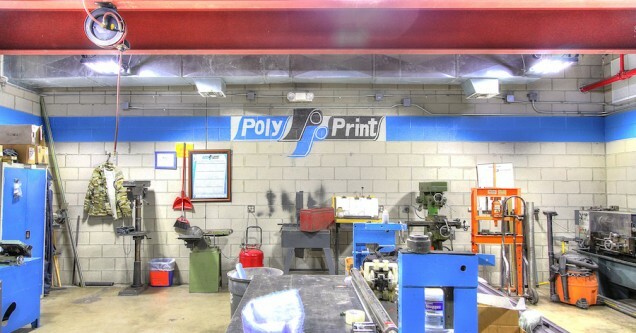 Since 1992, Poly Print has been a family-owned leader in flexographic printing. 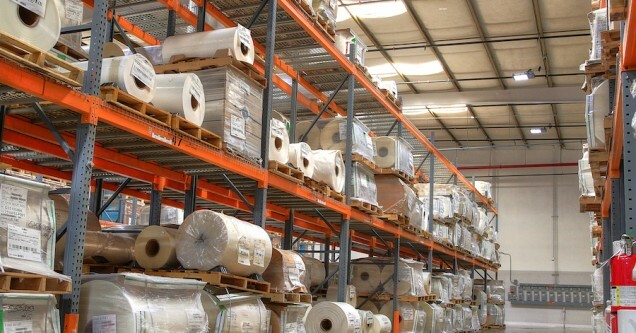 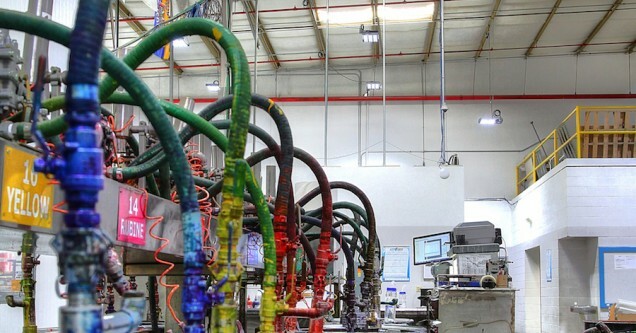 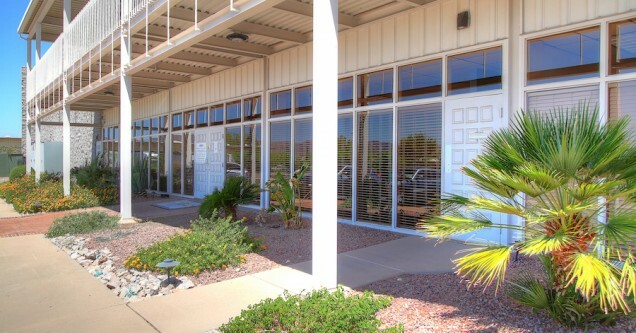 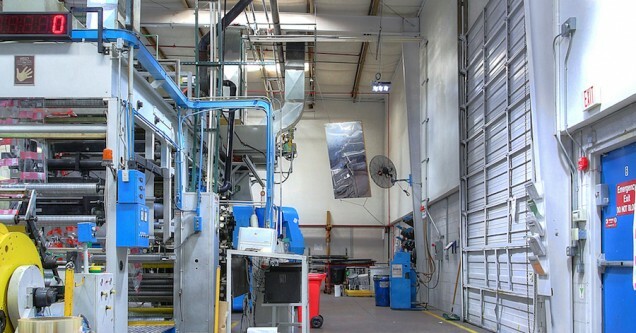 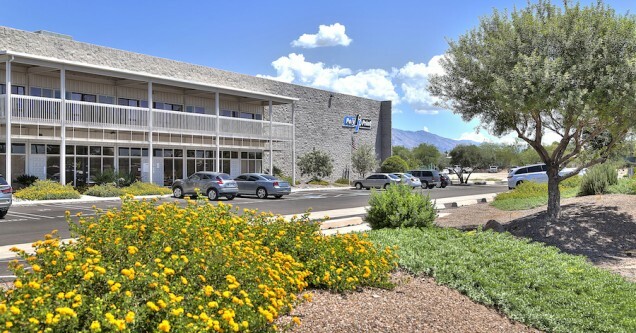 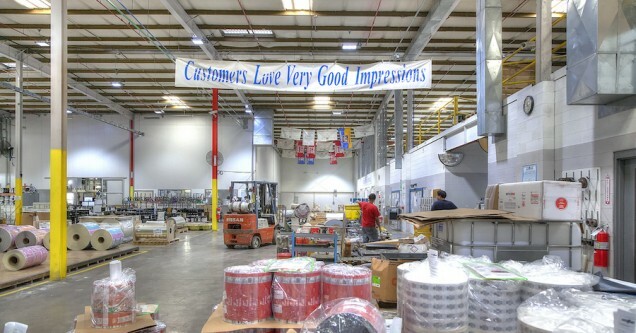 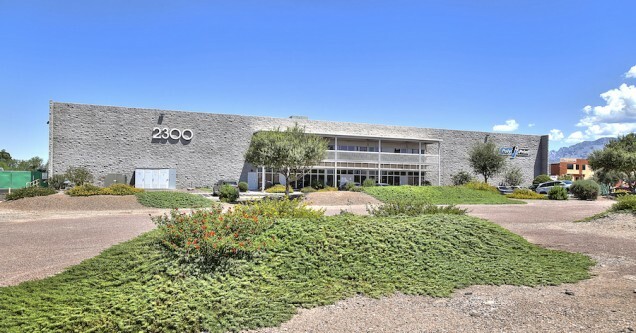 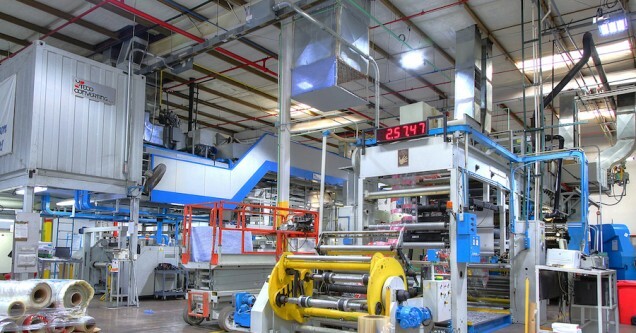 Their state-of-the art printing facility located in Tucson, Arizona serves customers through out the country. 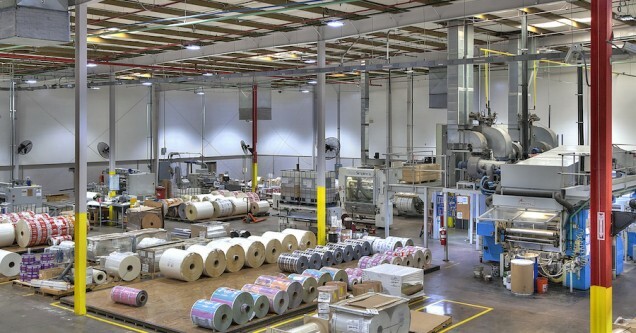 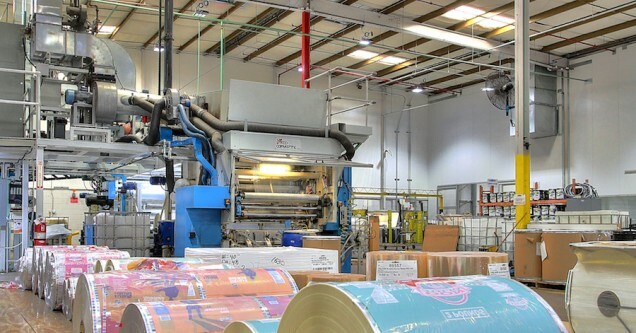 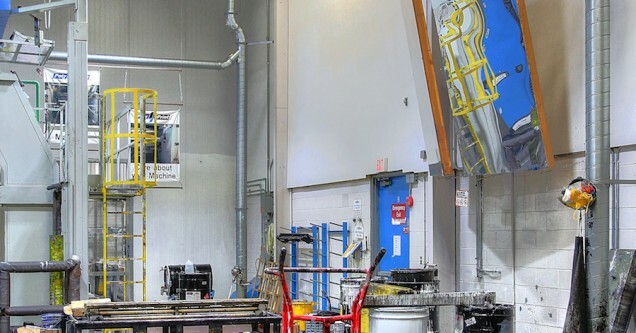 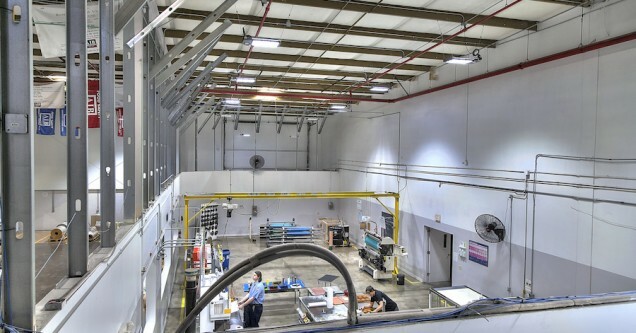 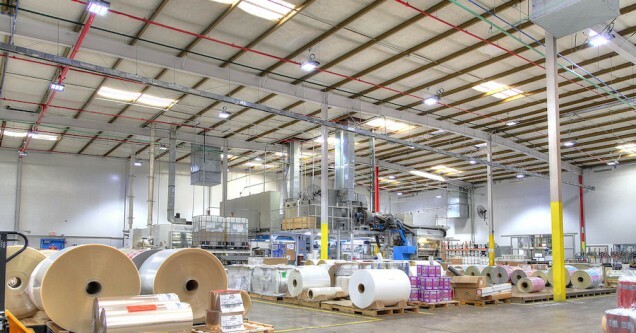 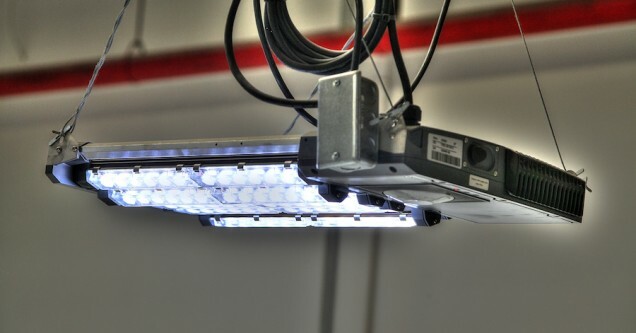 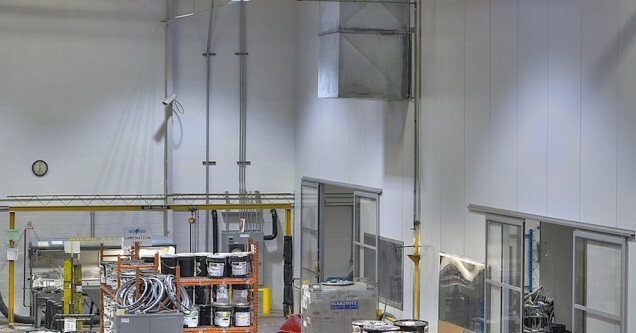 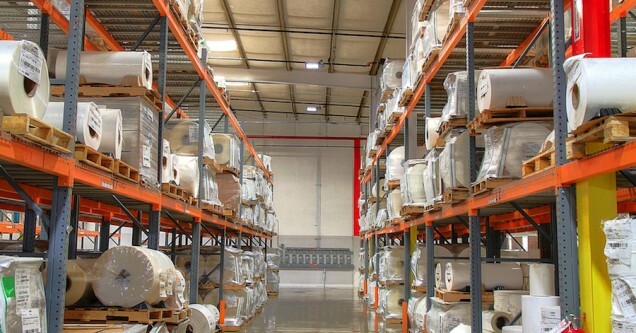 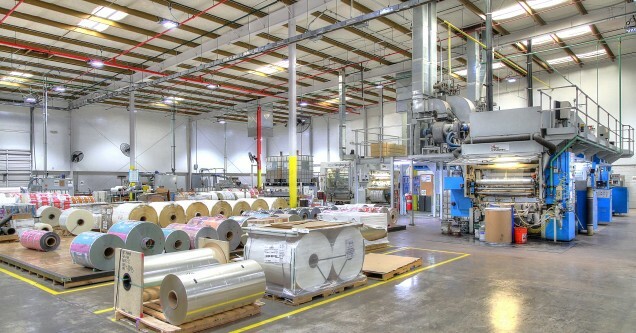 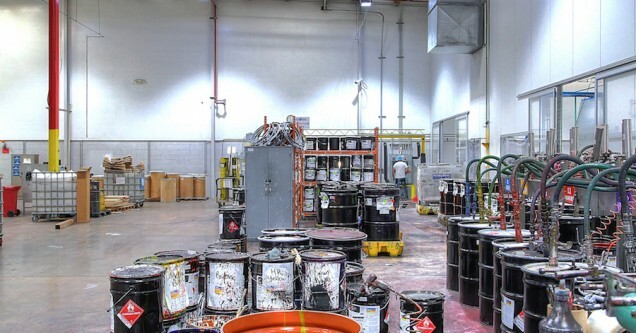 As part of their robust environmental excellence program, Poly Print management found that their existing fluorescent and metal halide lighting was both costly to operate and bad for the environment. 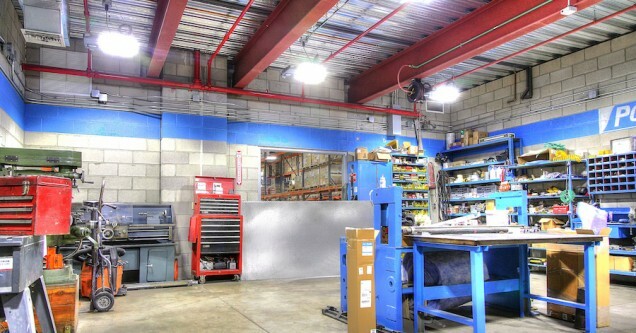 In addition to that, the light fixtures were expensive to maintain due to strict industry compliance guidelines that mandated no breakable parts. 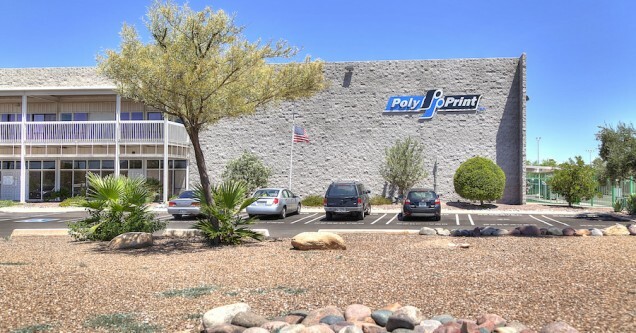 Since many of Poly Print’s customers are food-related companies it was important to not only meet the industry guidelines, but to exceed them. 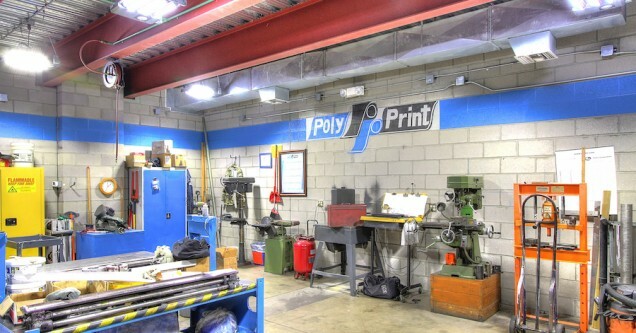 Printing facilities are complex environments. 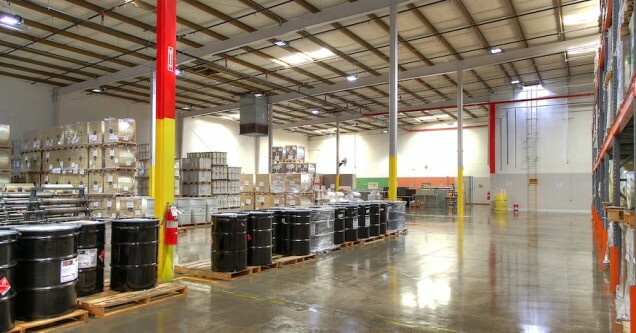 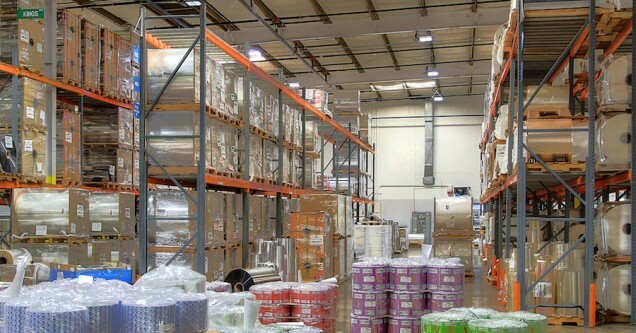 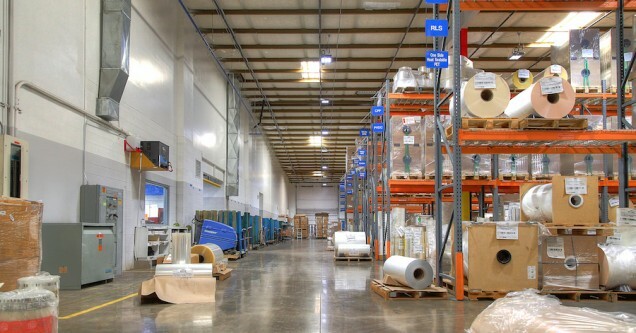 Light level requirements differ from warehouse to production and inspection areas. 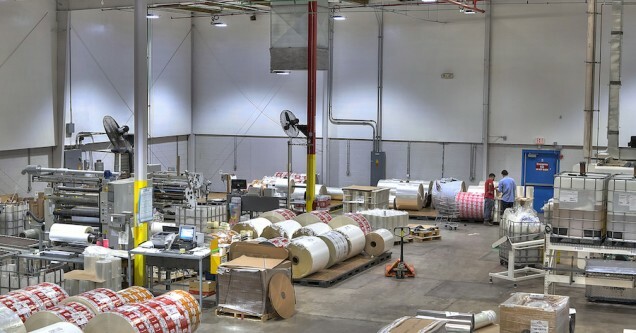 Relumination worked with Poly Print’s production team as well as quality control and management to make sure the right light was in each area, while also focusing on ways to reduce energy consumption. 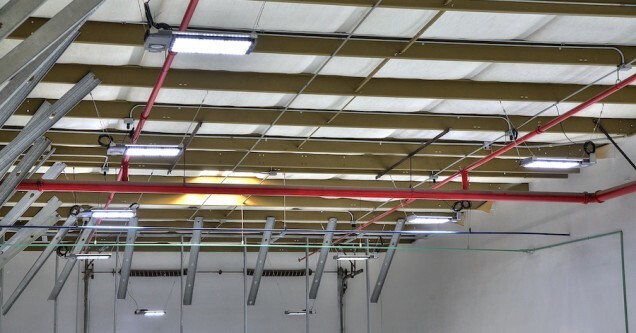 The result was an intelligent lighting system that could be scheduled to match shift requirements, take advantage of the light from skylights and provide ample light when and where it was needed. 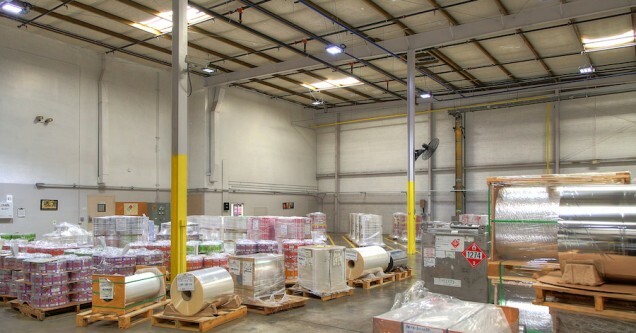 In addition to the production and warehouse areas, the entire office and exterior facilities were addressed. 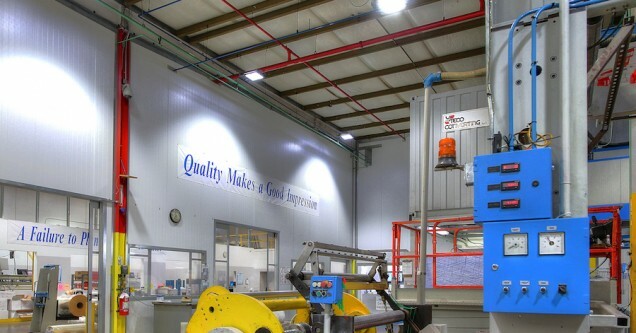 More light was added around the perimeter of the building for safety and security and office lights were upgraded to energy-efficient T8 and LED lamps with motion sensors.